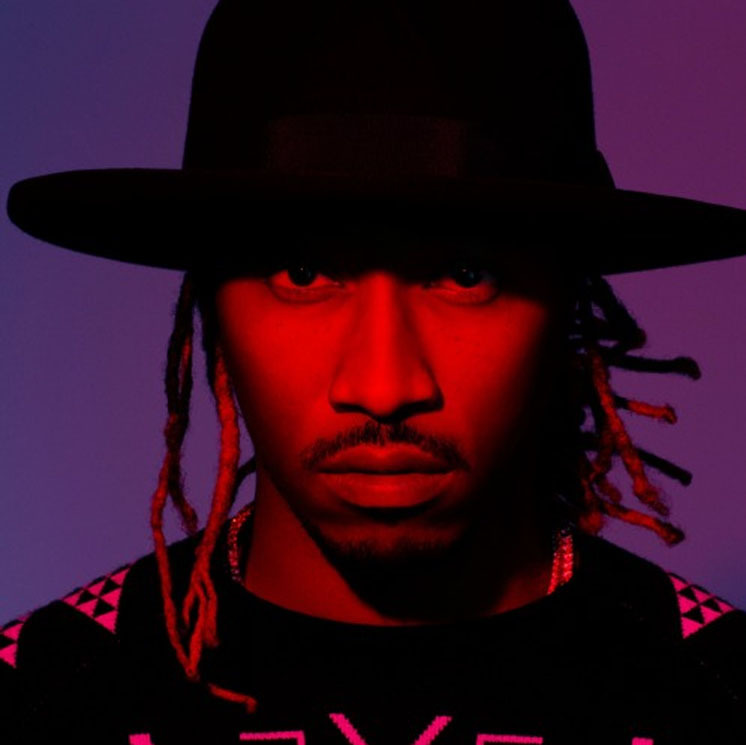 While a new Future album is expected to launch this Friday via DJ Khaled's new We the Best Radio program, the prolific Atlanta AutoTune champ has unveiled a loosie for us ahead of time. A Metro Boomin-backed cut called "In Abundance" may well be one of the most tellingly titled tunes ever from the always-grindin' Future, and it's streaming now. Though revealed today (February 3), the artwork included with this official YouTube upload seems to suggest that the song was left off of Future's recent Purple Reign mixtape, which was also executive produced by Metro Boomin. Fittingly, this one is full of syrup-drip synth work, snappy minimalist beats and cup-sippin' storytelling from Future. You'll hear the rapper going in on the track via the player down below. Sh!t bout to get real in a few hrs.